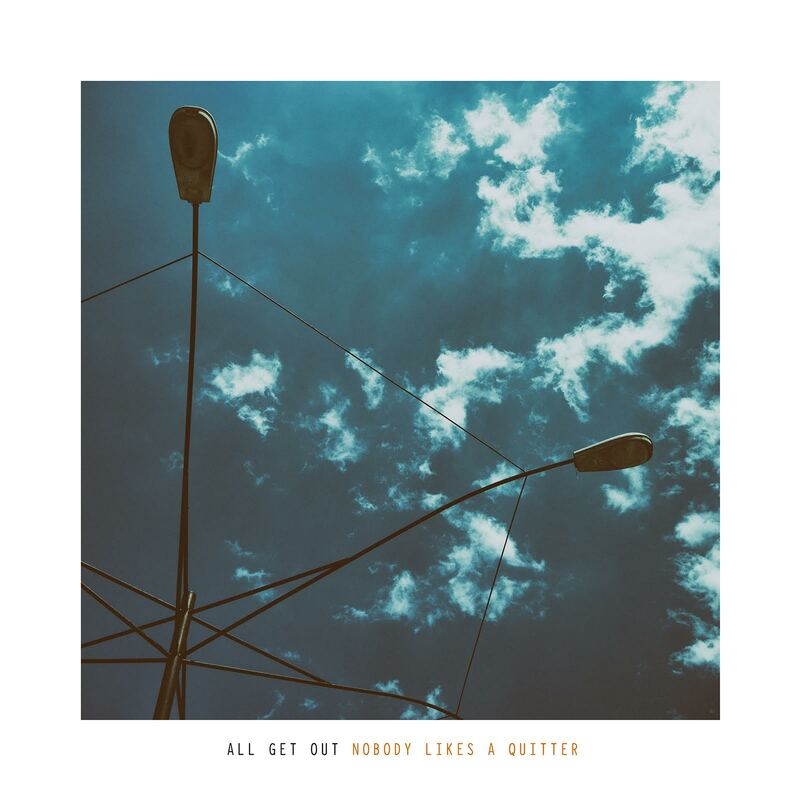 Pick up a digital copy of Nobody Likes A Quitter via Bandcamp for only $5, or on iTunes. 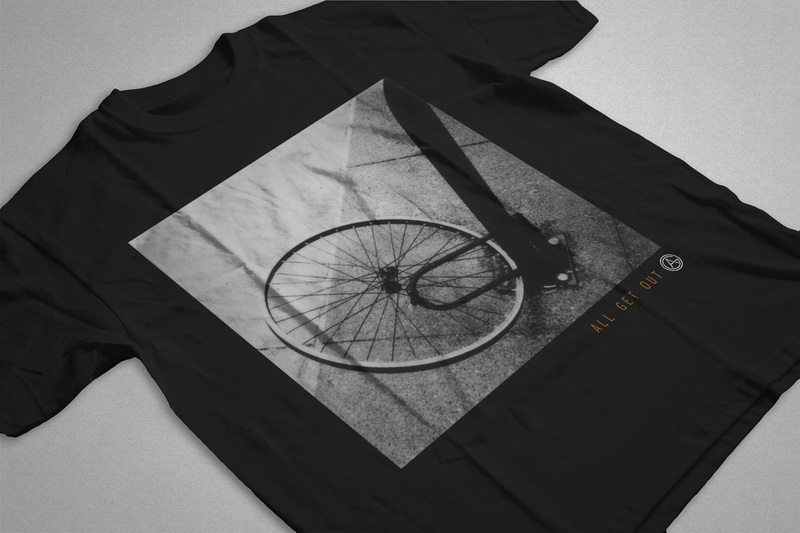 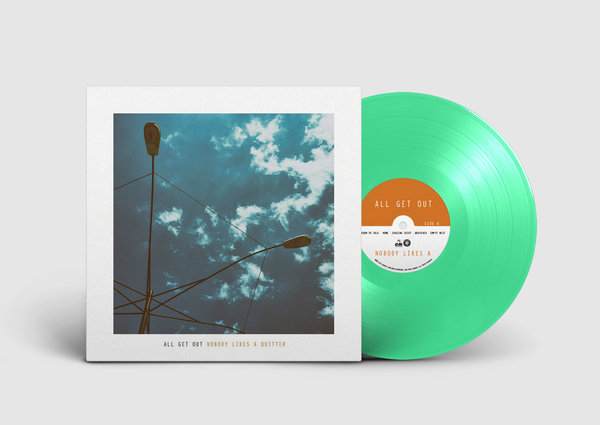 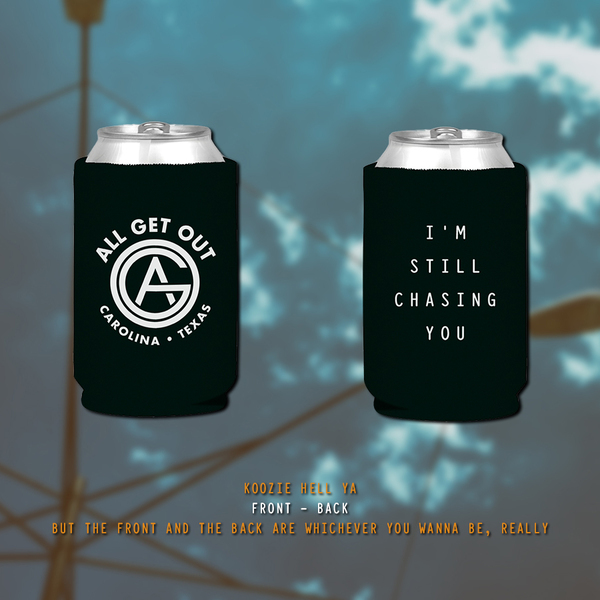 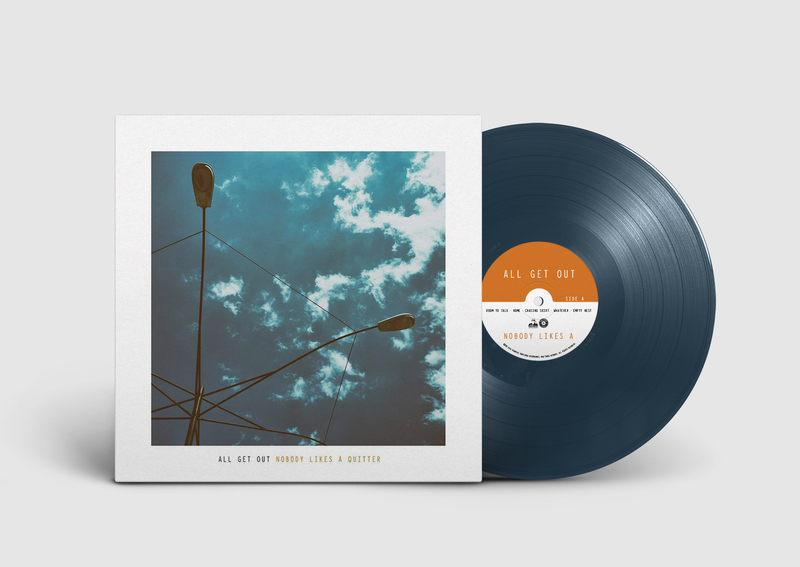 All Get Out released their second full-length studio album, Nobody Likes A Quitter, on October 28, 2016. You can listen to the entire album above. This page has four different vinyl variants of Nobody Likes A Quitter, as well as some other goodies -- a NLAQ-themed T-shirt, an awesome All Get Out throw blanket just in time for fall, a koozie hell ya, and vinyl copies of past AGO vinyl releases and copies of Nathan's solo album. See pressing info below. 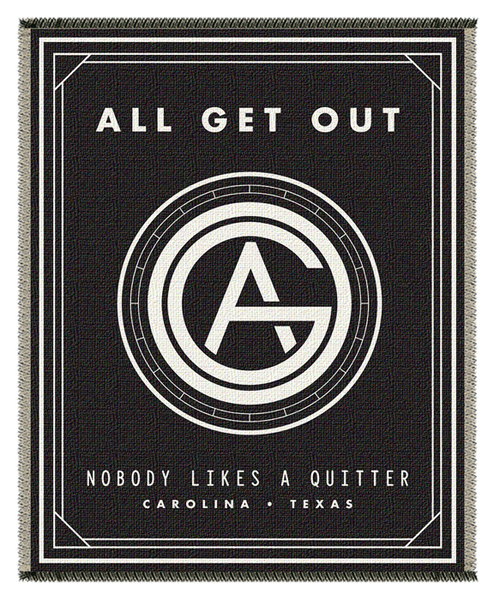 The Texas-by-way-of-South Carolina band, led by frontman Nathan Hussey, is in the middle of a huge spike in creativity. The first result of this spike was last year's Movement EP, a five-song effort that will look like a warm-up round in the near future. Nobody Likes A Quitter is All Get Out's most dynamic and impressive work yet, following Hussey as he turns his focus inward and begins to become more fully aware of who he is. Nobody Likes A Quitter was produced and co-written by Manchester Orchestra's Andy Hull and Robert McDowell, and proves to be a more nuanced and restrained affair than the aggression of 2011's The Season and Movement — but trust us when we say it’s no less vulnerable or emotionally exhausting. 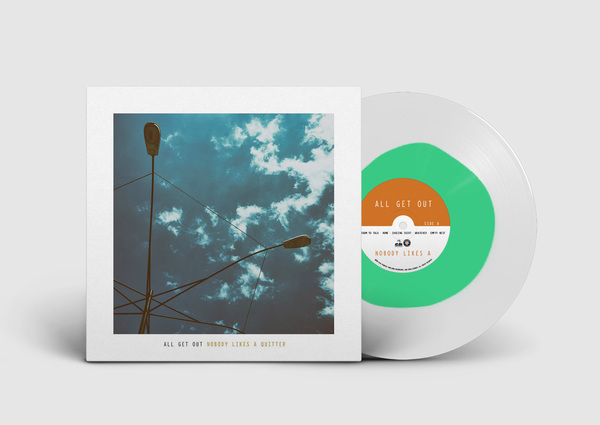 This is an album that we are, truthfully and straightforwardly, extremely excited and honored to release. It's a co-release between us and Favorite Gentlemen Recordings. All orders come with a digital download.